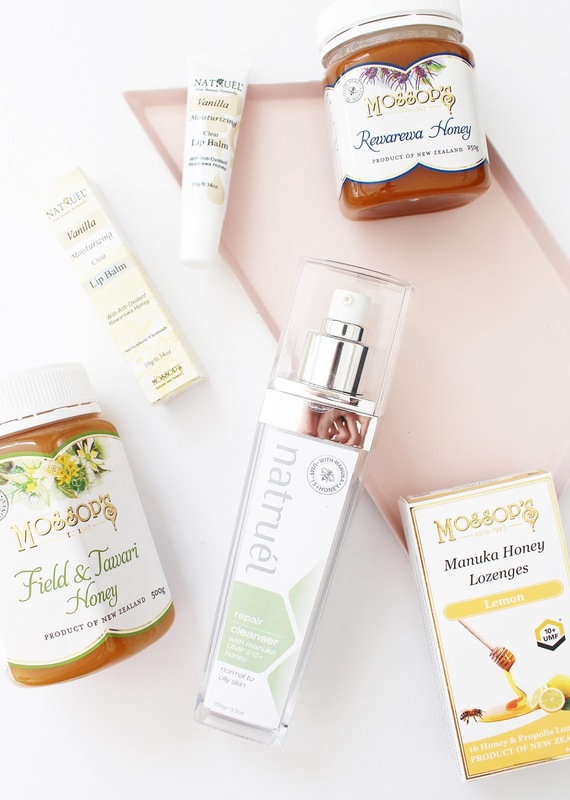 MOSSOP'S | Manuka Honey Range + Giveaway! Happy Saturday everyone. I bet you weren't expecting a post from me today but I wanted to share with you all a giveaway and introduce you to an NZ brand - Mossop's. 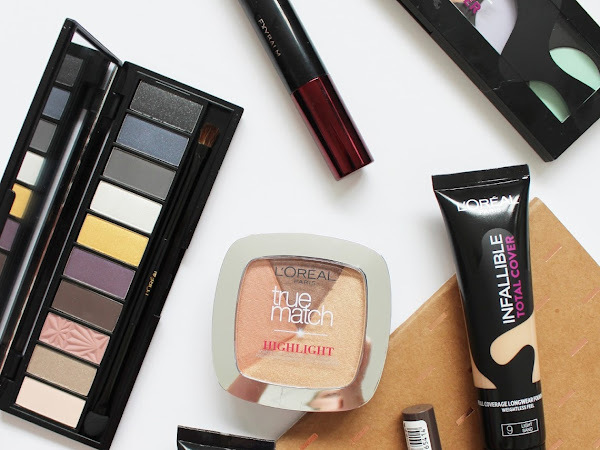 L'Oreal Paris has got to be one of the most iconic makeup brands, I practically knew the brand from a baby and have always been familiar with and when I started getting into makeup I would always want to try their products. Every 6 months or so, they drop a whole load of new releases into the market, and earlier this year we were treated to some pretty fantastic new products. 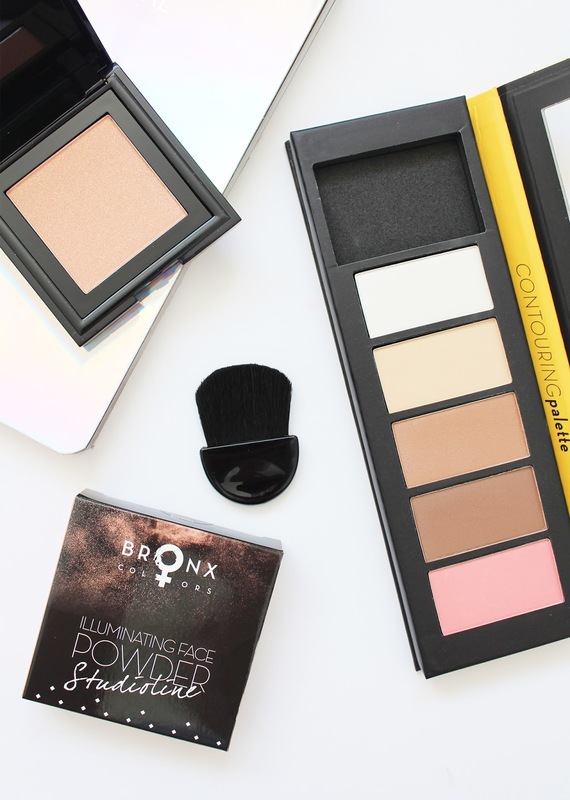 If you aren't familiar with affordable brand Bronx Colors, check out this post here before you carry on with this to give you a bit of an overview of the brand. Alternatively, I will give you the details in a short sentence or too. Bronx Colors products are manufactured in Germany, they have an extensive range of very affordable makeup (all under $20) and last year they became available here in NZ! 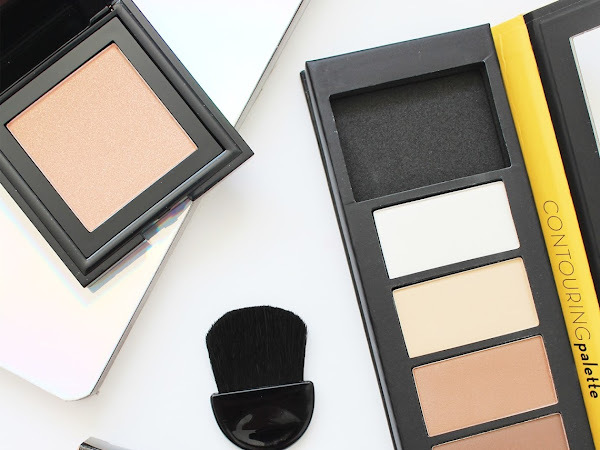 Some of the products I have used from them have really impressed me, so I was excited to try out these new releases featuring a Contouring Palette* and one of their Illuminating Face Powders* as part of their Studio Line. 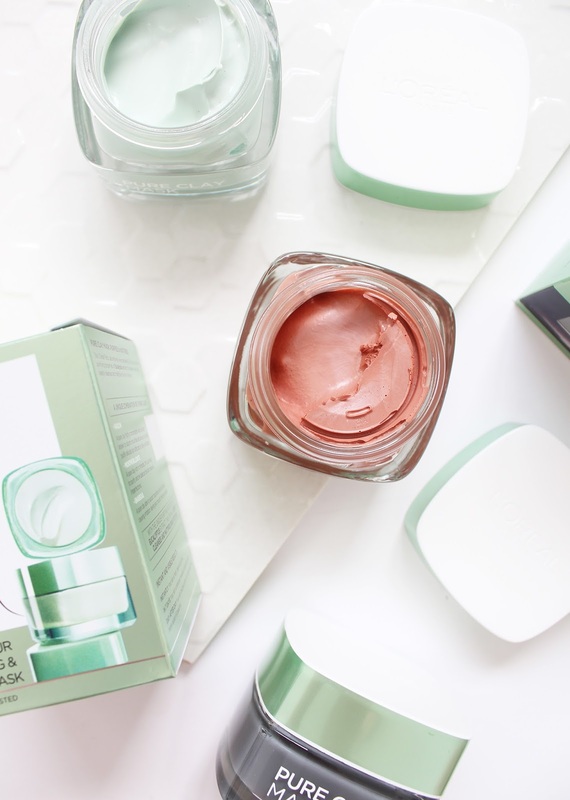 Meet your new favourite mask! 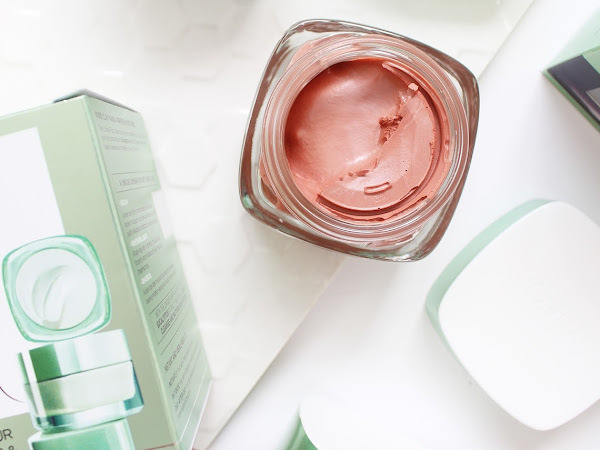 The new L'Oreal Paris Pure Clay Masks* have got the beauty world rushing out to buy these as they are seriously awesome, budget-friendly and work incredibly well. I can't get enough of them, particularly the Charcoal one which has now taken number one spot as my favourite face mask. To know me is to know I am a big nail polish lover. Whilst going to get your nails done is always a treat, I love doing my own nails at home especially being able to change up the colour a lot more often and trying out different shades or even dabbling in some nail art. 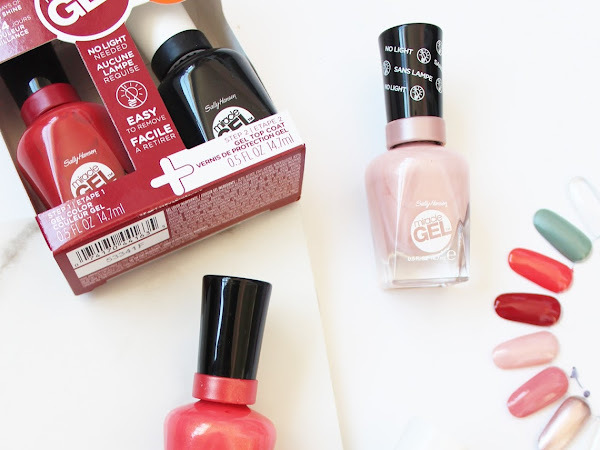 Many of the brands are releasing their own line of gel-like manicures to mimic ones that you would get in a salon. These promise the longevity of this sort of manicure without the lights or curing, but do they really work? 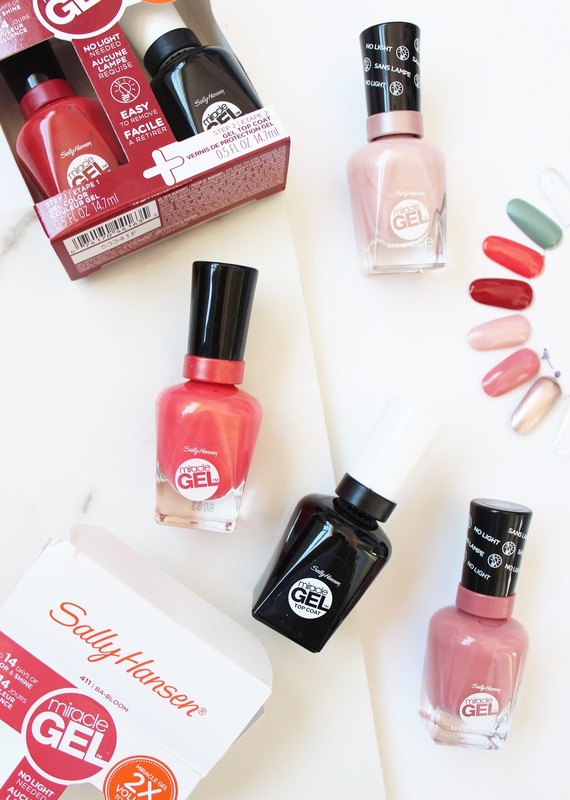 I've put the Sally Hansen Miracle Gel Formula* to the test. 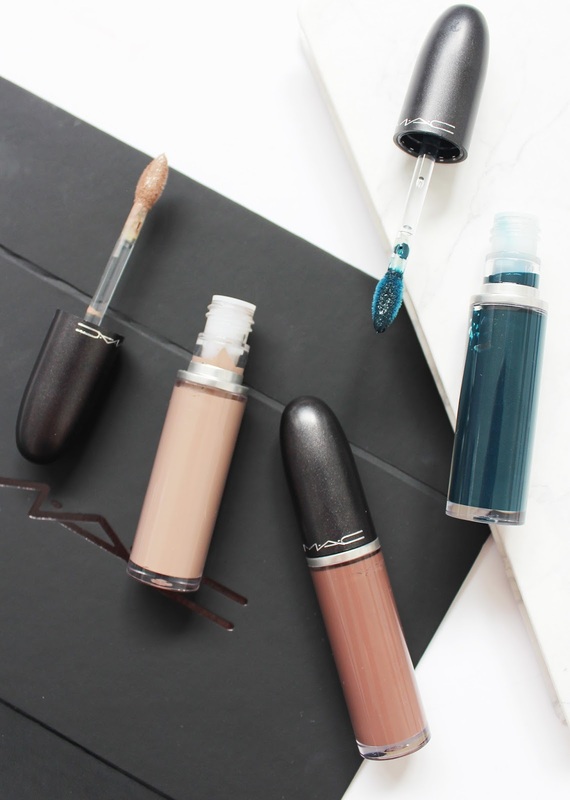 The matte liquid lipstick trend is not showing any signs of slowing up; more and more brands are releasing their take on the lip product, with M.A.C now extending their range of Retro Matte Liquid Lipcolors*. There are now 12 new shades in a range of muted neutrals and deeper tones that have got me so excited for Autumn/Winter! 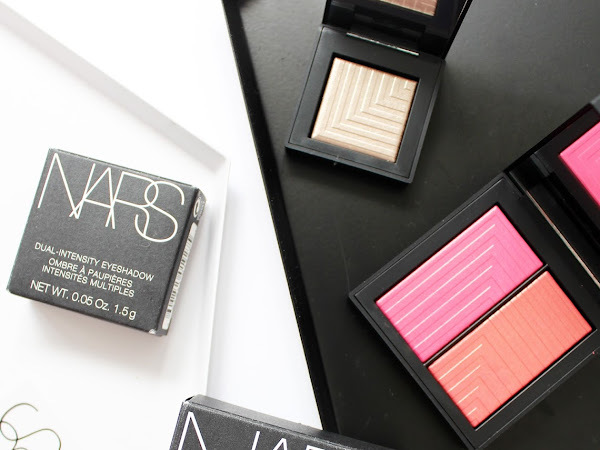 My past couple of posts have been featuring products that are very affordable and at a 'drugstore' price point, well today I am going the opposite with some products from cult fave, NARS. 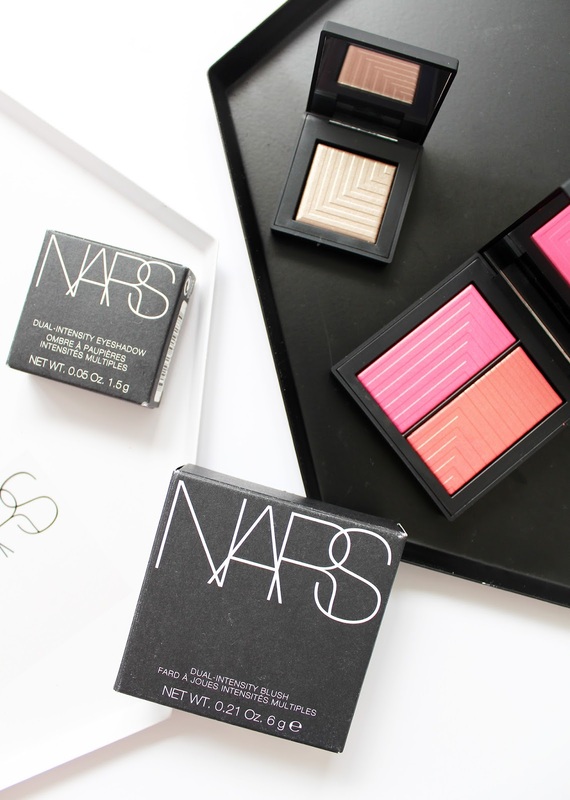 The sleek black and white packaging and bold font is instantly recognisable and so covetable. I don't own a huge amount from the brand, but those things that I do, I love! 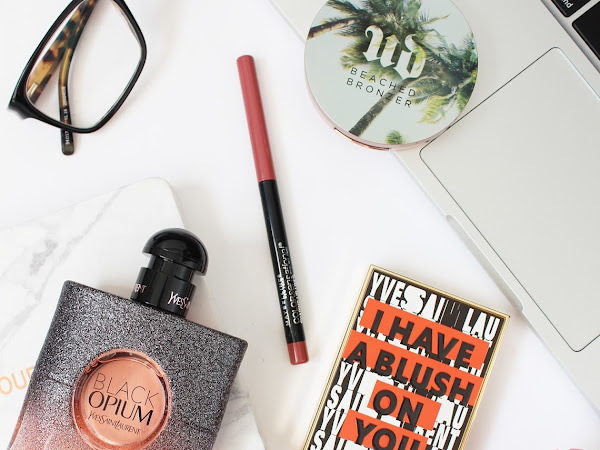 I recently got some new products (to me) from the Dual-Intensity range including own of their duo pan blush compacts and a gorgeous single eyeshadow. 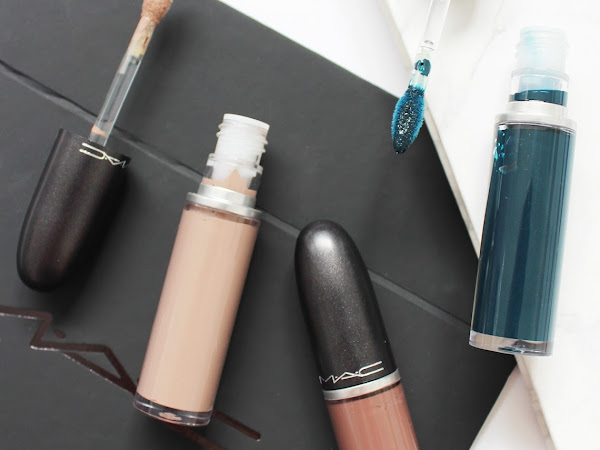 Affordable and cheap makeup has come a long way since the $2 shop days - nowadays there are so many different and trusted brands to chose from that stock a wide variety of beauty and makeup products that don't break the bank. 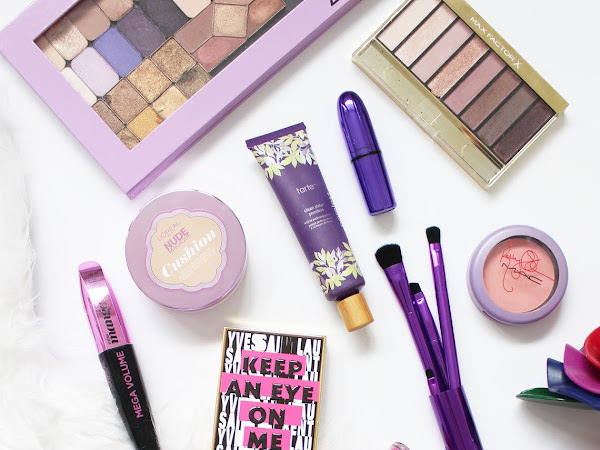 Australian owned, ulta3 is one of those brands, originally launching with lipsticks and nail polishes (for under $5! 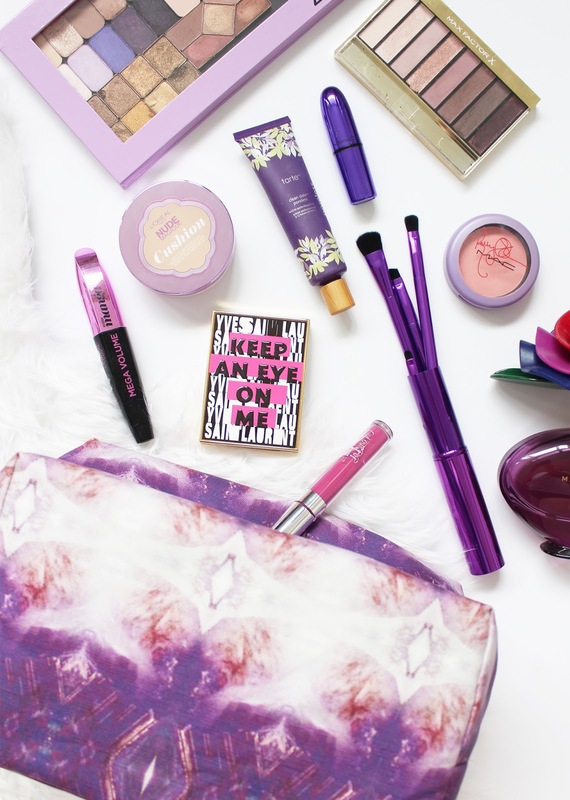 ), they have recently been expanding into more skincare and tanning products and also adding more into their makeup line. 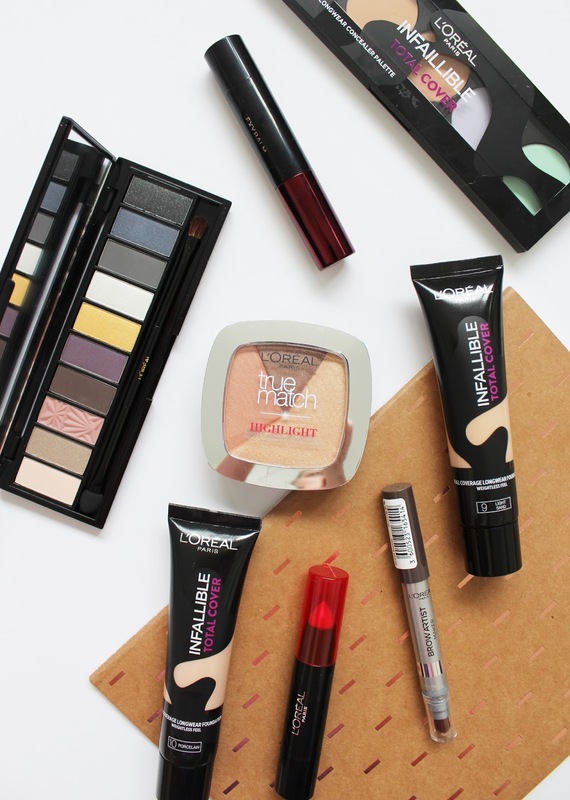 Here are some of the recent releases from ulta3... p.s. 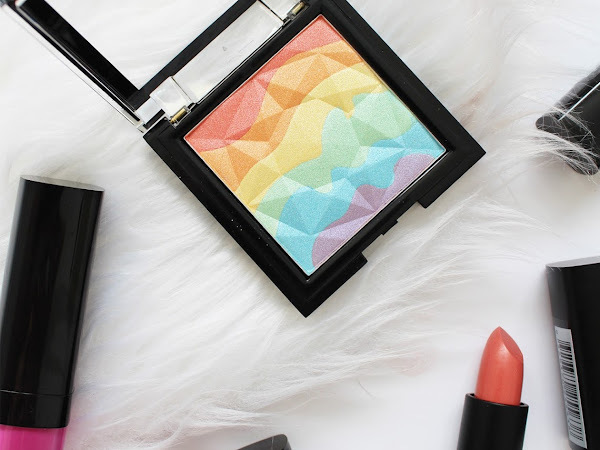 there's a rainbow highlighter that shouldn't be missed! Not all eyeshadow palettes are created equal; some may copy or dupe other shades or palettes but the quality always differs as does the price point. 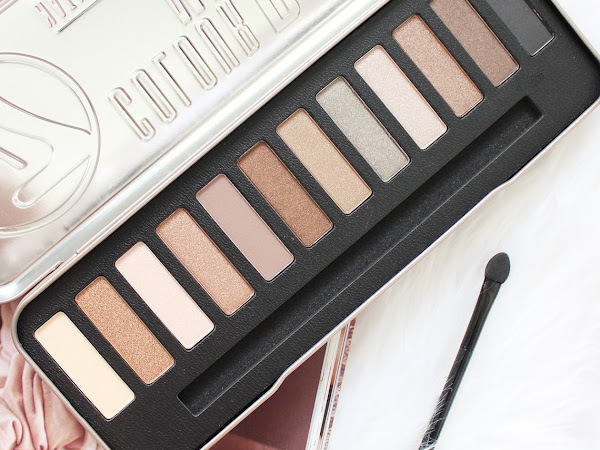 I have some very affordable palettes I love, and I also have some very expensive palettes which I love also - I am always up for trying new ones and if they are cheaper then even better. W7 is a UK brand, but available from Postie+ here in NZ and all of the products are less than $20. 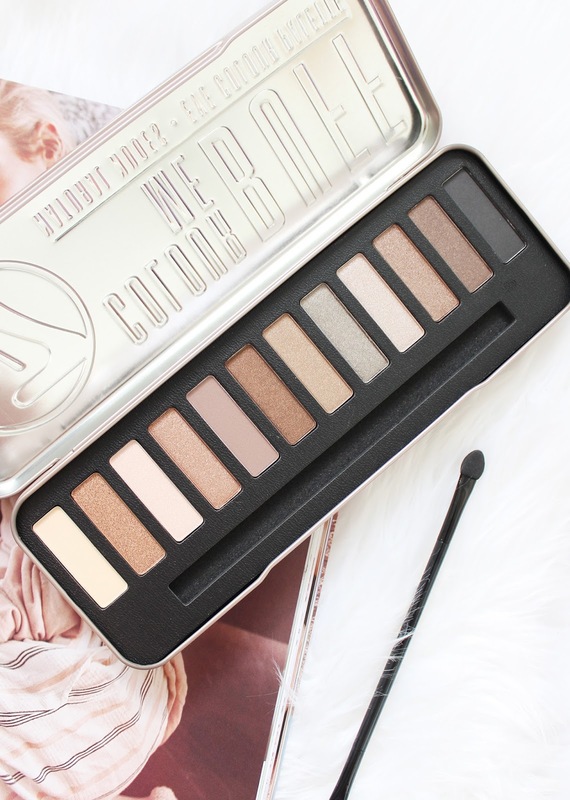 They have a range of eyeshadow palettes, sort of mimicking the Urban Decay Naked range; this Colour Me Buff Natural Eyeshadow Palette* having a close resemblance to that of the Naked 2 palette (see it here, warning it's an old post so the photos aren't great!) 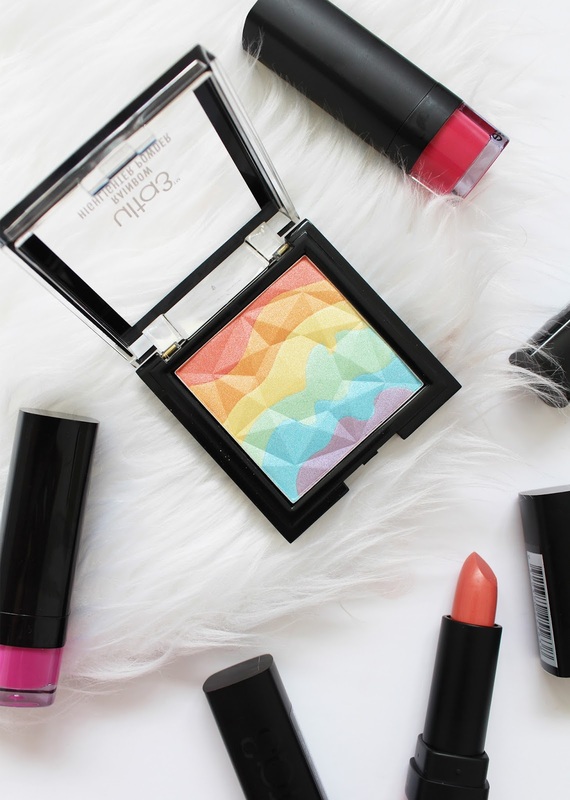 - but how does the quality compare for a palette that only costs NZD $15.00? 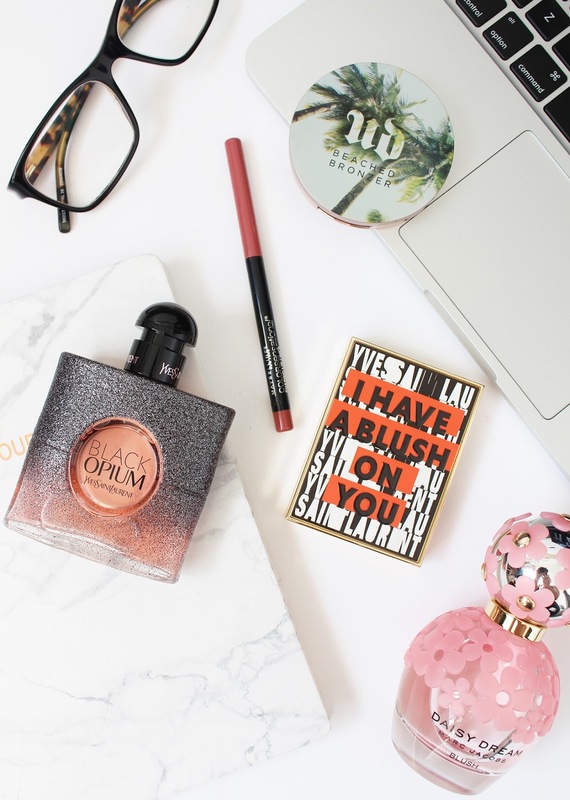 My very first post nearly four years ago on this blog of mine was a beauty box unboxing, since then I have done a whole load of posts sharing the contents of various beauty boxes, some of which are no longer operating. 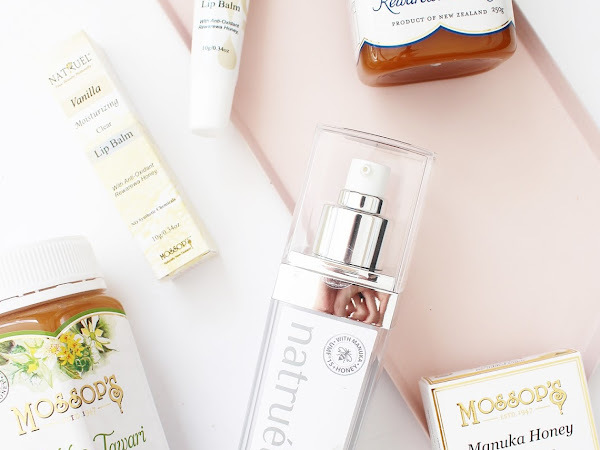 But to fill that gap in NZ, MyBeauty has just launched with their first ever beauty subscription box* which I was lucky enough to be one of the first in NZ to peek inside! We are well into April now so as tradition it is time to talk you through the products I finished throughout the month of March. 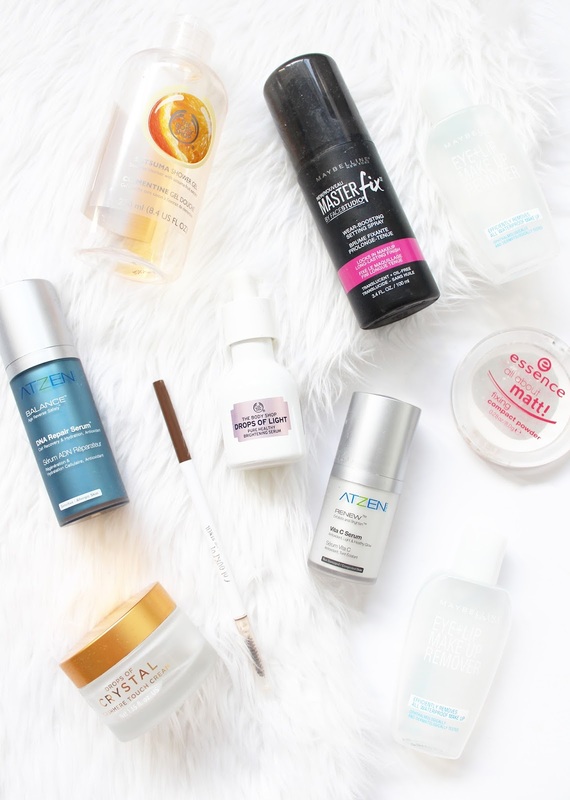 As with all my other Empties, these are products I have had on the go for months now, certainly not finished up in the space of 30 (ish) days! 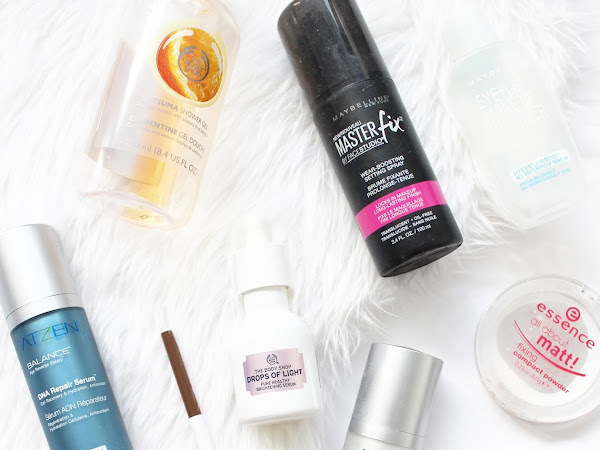 I've got a good mix of skincare and a couple of my makeup staples too. Who can believe we are already into April already?! I surely can't, and yesterday I celebrated my 27th birthday, I could have sworn my birthday was only just a couple months back but the time does fly! March was a good month for beauty releases and these have been some of my favourites that I can't get enough of.